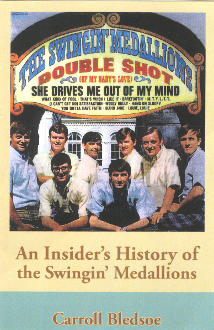 A Double Shot of great memories from an original Swingin Medallion member! A great read. The book includes photos and stories of the band and how they have evolved over the years. It high lights some of the encounters with the bigest names in show business.